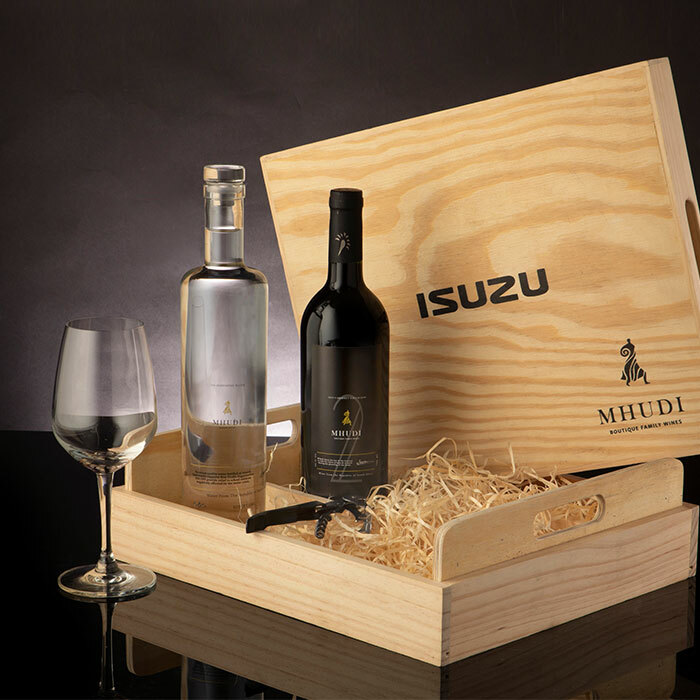 High End Corporate Gift Ideas – When you’re giving a gift to a very important business partner, thanking a high profile client or visiting a business partner in a different country for the first time, it can be a good idea to use a high end gift. The gift itself can be very symbolic. In Chinese culture luxury branded goods are seen as symbols of good fortune and success. 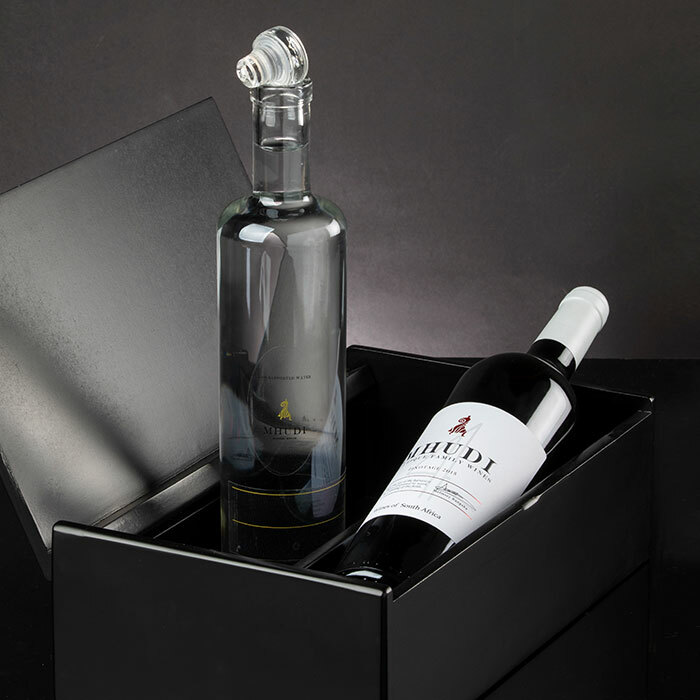 This means that bringing a beautiful and prestigious branded present along with you can bode well for your business. Luxury items are also a sign that you’re willing to invest in building this relationship. A present can go a long way to building a bond with someone, and a good working relationship can grow beautifully from that encounter.